This new edition of the 1968 album will be available as a 3CD+blu-ray set or a 6LP+blu-ray edition. Via the blu-ray, both include a new 5.1 surround sound mix by Eddie Kramer, 24 bit/96 kz high resolution stereo audio, as well as a documentary on the making of the landmark record. The album has been newly remastered by Bernie Grundman from the original analogue tapes. This is of course the first CD and being a double this is obviously spread across two records for the vinyl set. Audiophiles will be delighted to hear that Grundman prepared an all analog direct-to-disc vinyl transfer of the album. 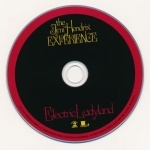 The second CD (or the next two LPs for the vinyl box) feature ‘More Electric Ladyland: The Early Takes’ which presents 20 never before heard demos and studio outtakes. Some of these are intimate demos for song ideas Hendrix recorded himself on a reel-to-reel tape at the Drake Hotel, as well as early recording session takes featuring guest appearances from Buddy Miles, Stephen Stills and Al Kooper. 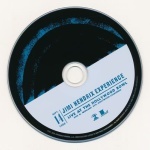 The final two LPs (or the last CD) feature ‘The Jimi Hendrix Experience: Live At the Hollywood Bowl 9/14/68‘. 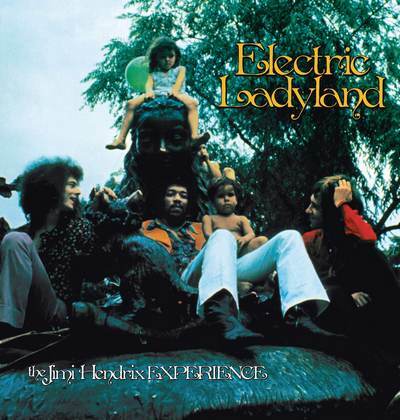 This is a ‘recently unearthed’ soundboard recording of the concert that took place just weeks before the release of Electric Ladyland. 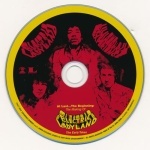 As well as the 5.1 surround mix and hi-res stereo, the blu-ray element includes the full-length documentary At Last… The Beginning: The Making of Electric Ladyland. 01. The Making Of Electric Ladyland.